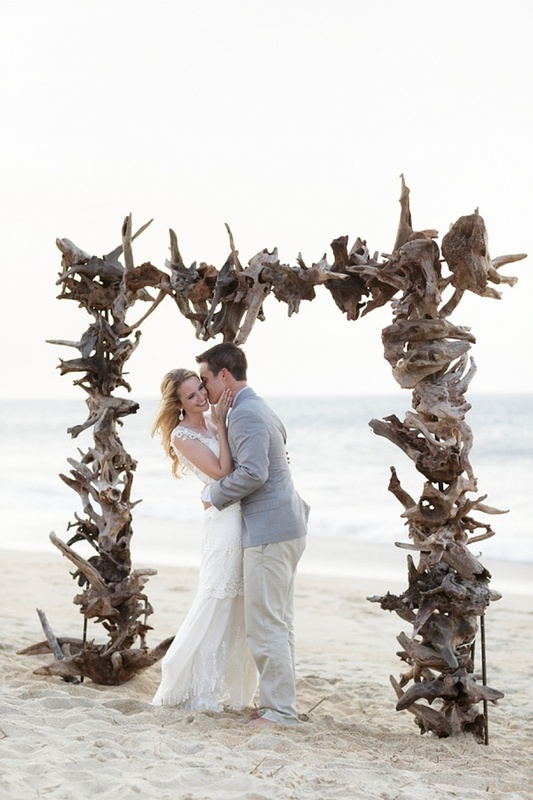 With a relationship that started during a season of travel for Kathryn and Greg, culminating in a proposal on the coast of Laguna Beach, California, these two planned a destination wedding for the East Coast that fit their adventurous story. 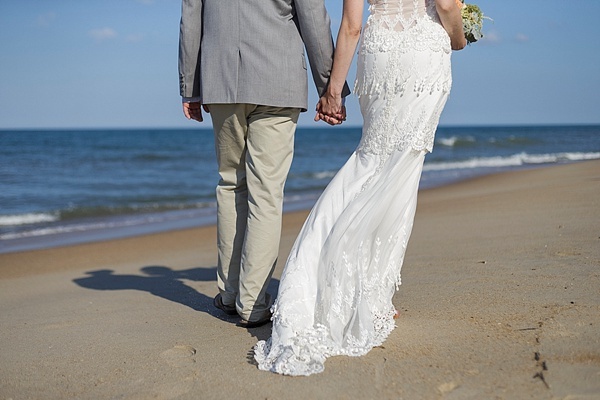 Bringing friends and family from all over the country to the beautiful Outer Banks was the perfect way to celebrate these two wanderlust hearts becoming one. 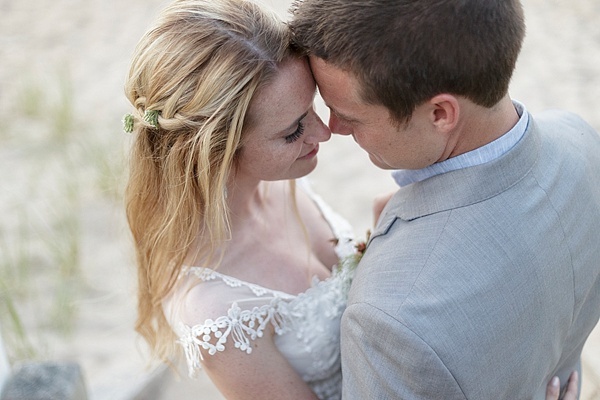 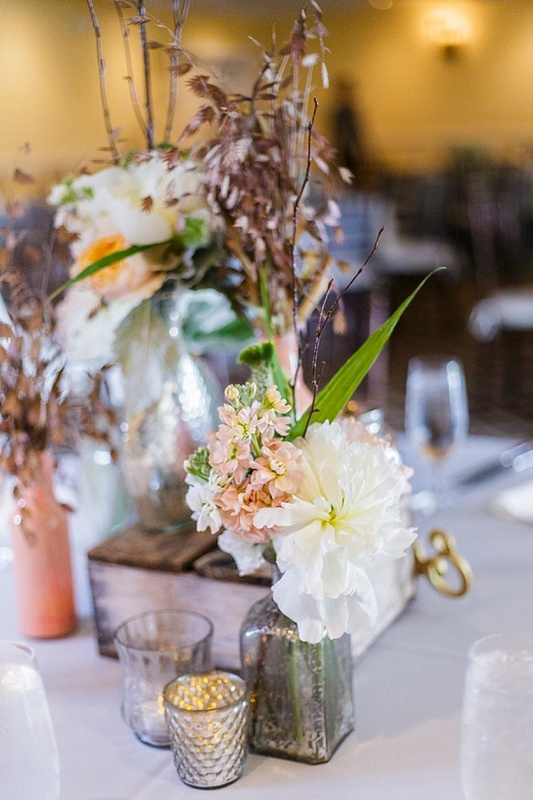 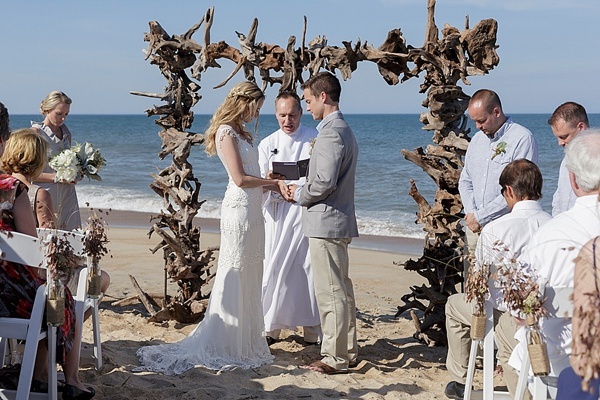 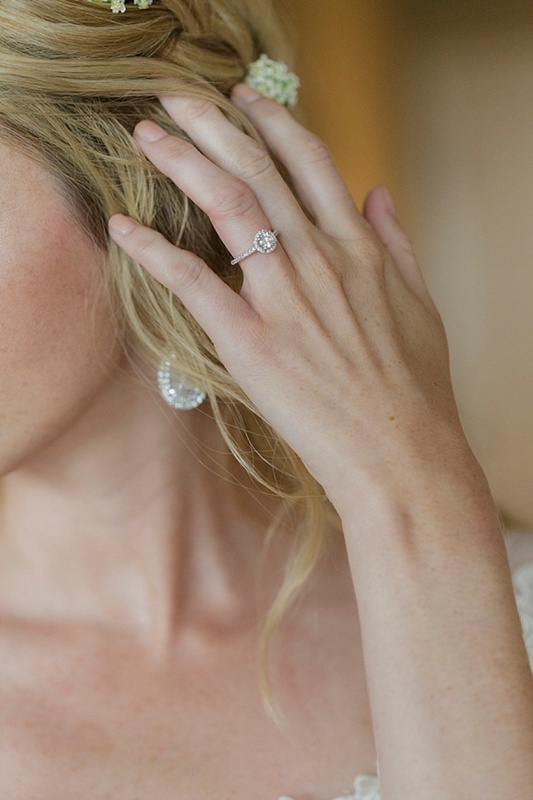 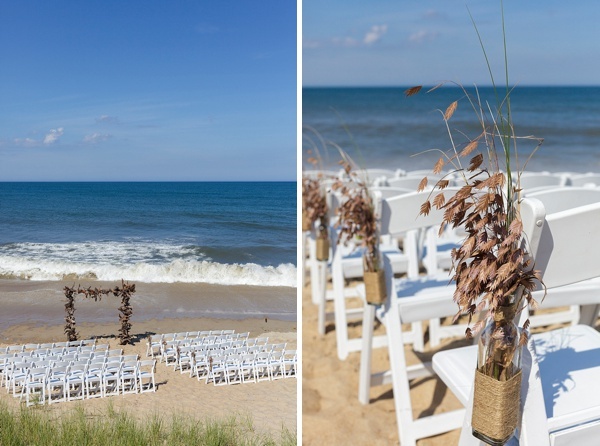 Between Mary Basnight Photography's captures and a soft color palette of greys, creams, and fair shades of coral, Kathryn and Greg's day highlighted the natural environment and sandy shores of the Sanderling Resort and Spa. 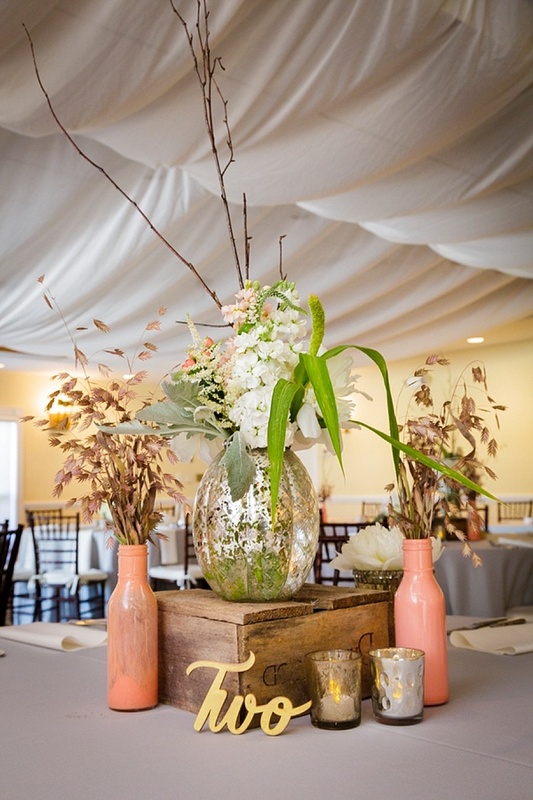 With her appreciation for handmade details and an eye for beautiful design, Kathryn made many of the wedding decorations herself. 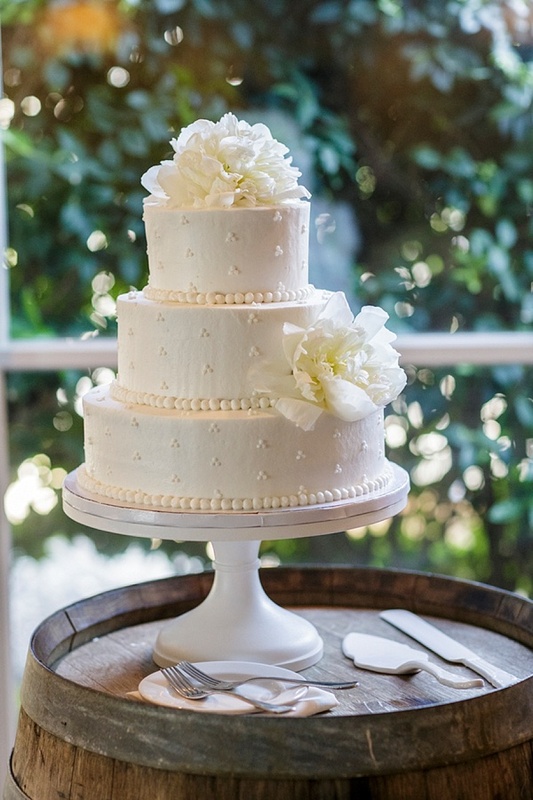 They even incorporated their signature drink, a "Paris and Moscow," to bring the traveling theme full circle!